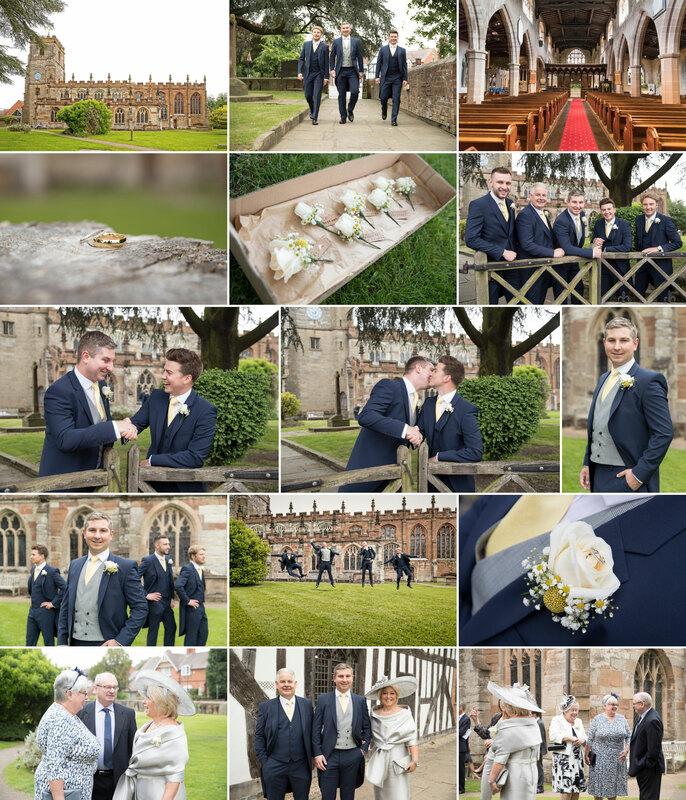 Lisa & Adam had booked Stuart & I to photograph & film their wedding. 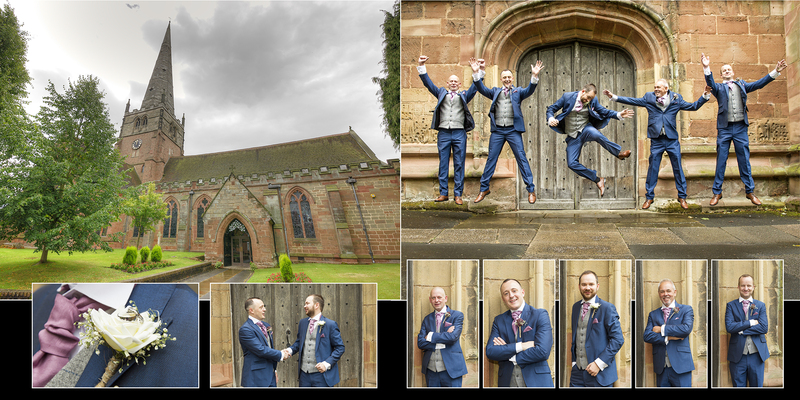 They had chosen to get married at St Alphegs in Solihull. 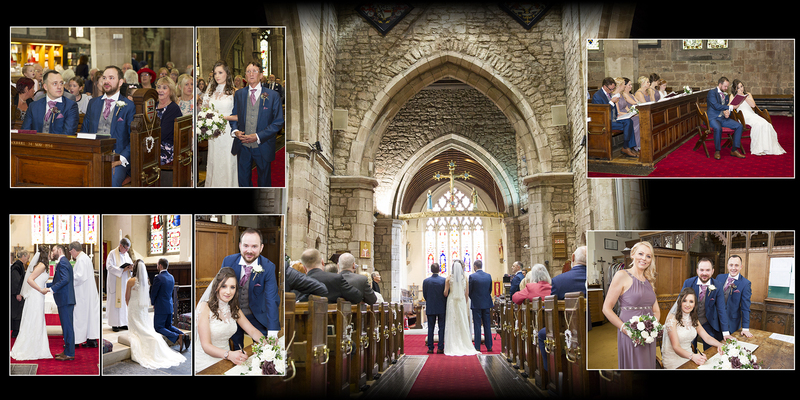 St Alphege’s is not only a beautiful 800 year old Grade 1 Listed church but it also holds a personal significance for myself as it was my grandparent’s parish church. 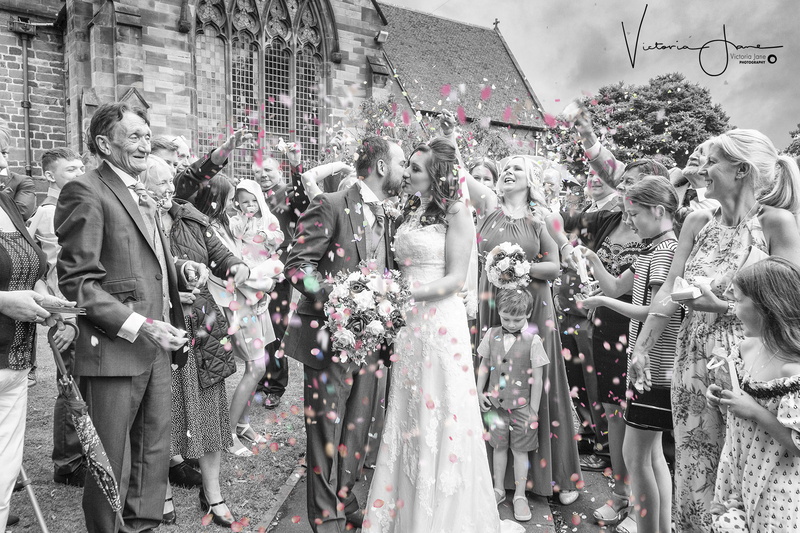 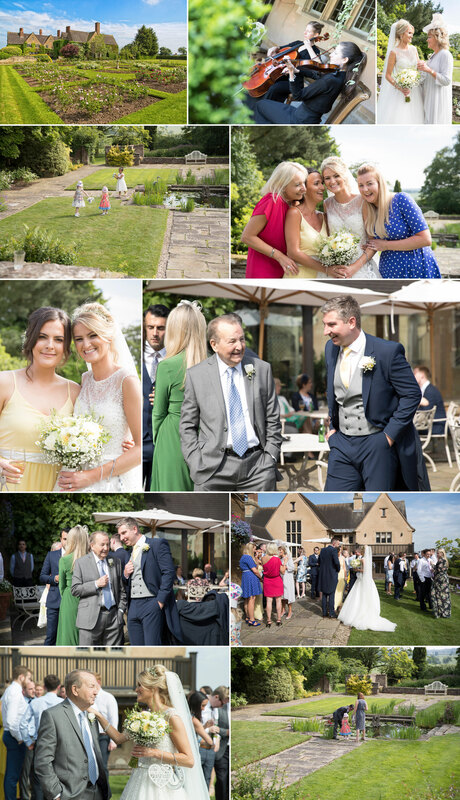 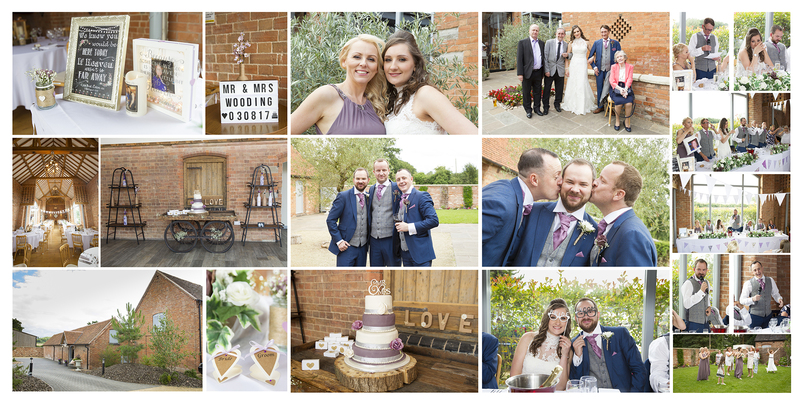 Lisa & Adam’s wedding reception was being held at Swallows Nest Barn, which is a reinstated 19th Century barn – steeped in character and set in a valley of private farm land in the heart of the beautiful Warwickshire countryside. 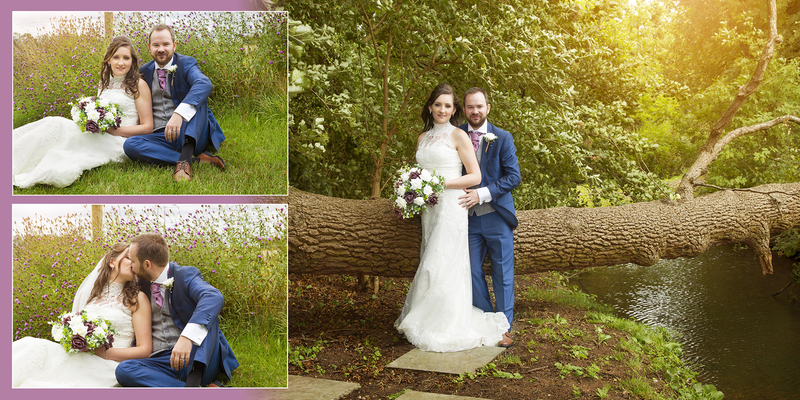 Although a tad windy the sun was shining and with a quick change for Lisa from her beautiful bridal shoes into slightly more practical white wellies :-). 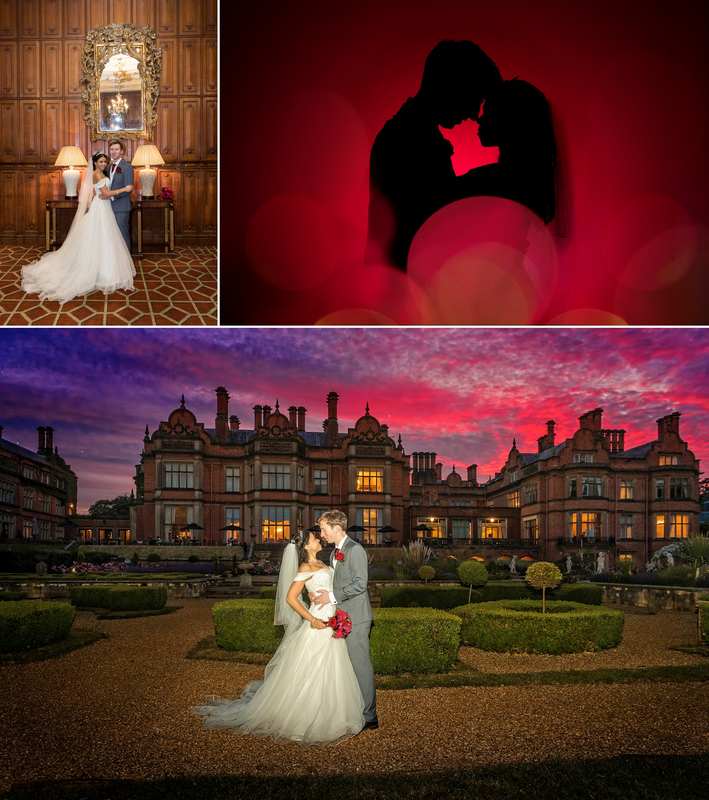 Lisa, Adam, Stuart & I went off to explore. 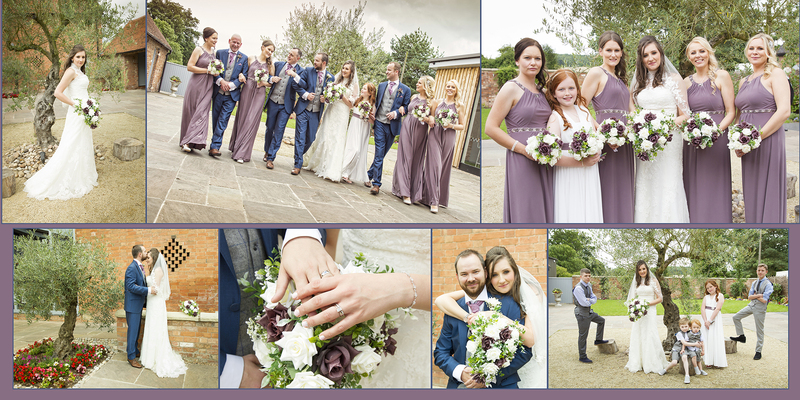 After spending a little bit of time photographing some lovely couple shots using the pretty backdrop of the wooded area, green fields & little brook we headed back to the barn for the remaining group shots. 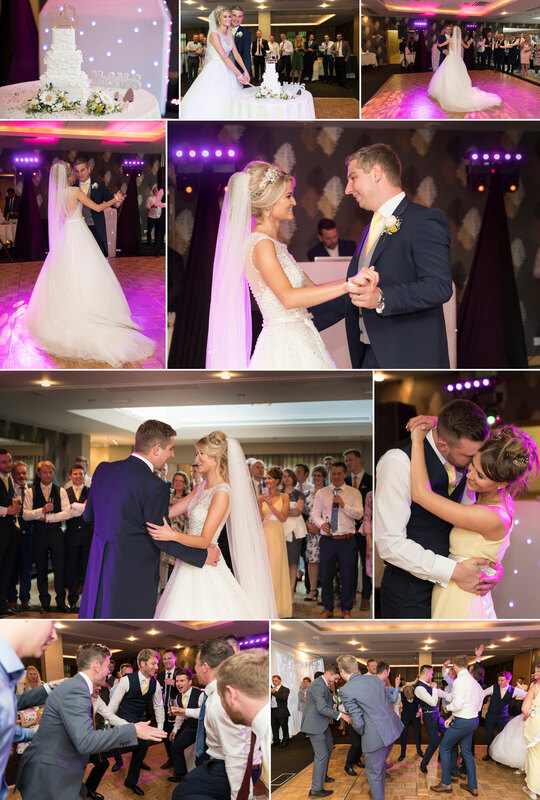 Lisa & Adam had asked Stuart & I to film & photograph their wedding from the bridal prep through until the 1st dance. 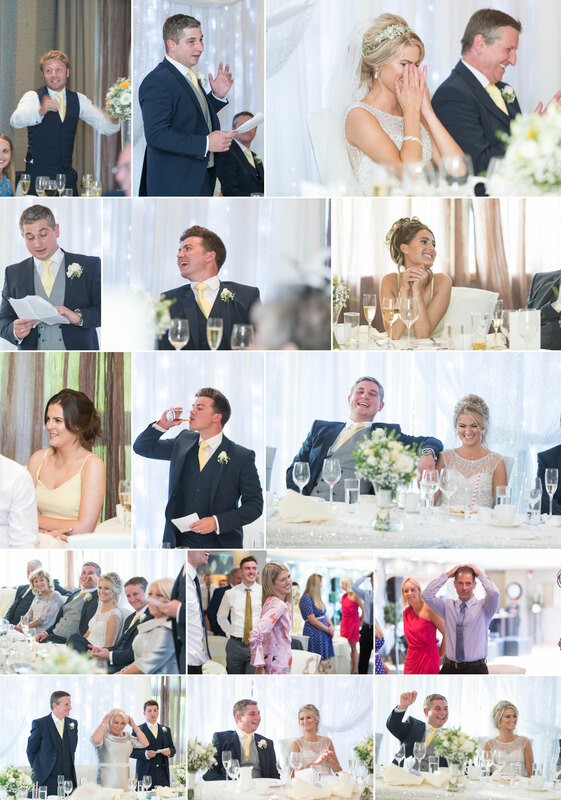 The speeches encompassed every emotion & I don’t think there was a dry eye in the room! 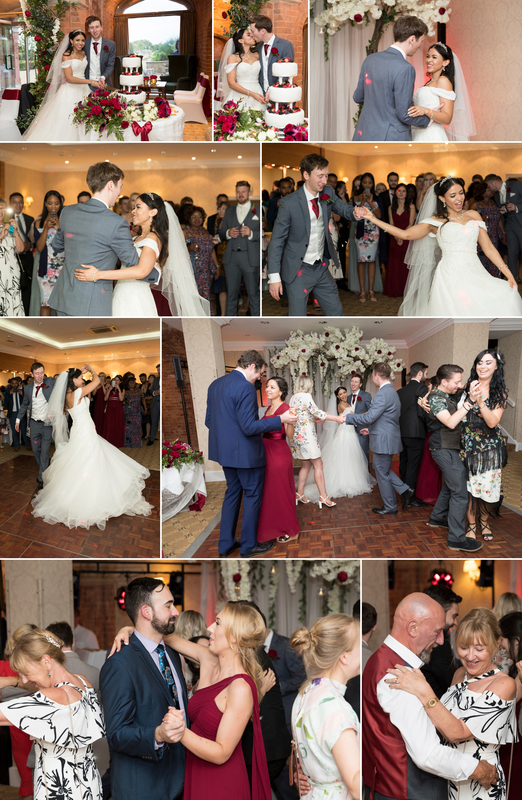 The evening kicked off with the cutting of the cake straight into Lisa & Adam’s 1st dance. 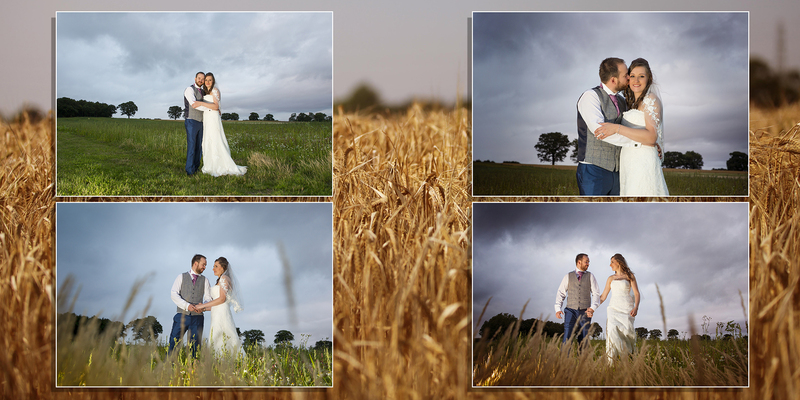 At the pre wedding meeting Lisa & Adam had also asked if I would mind going out with them, early evening, to the corn fields at the front of the Swallows Nest Barn. 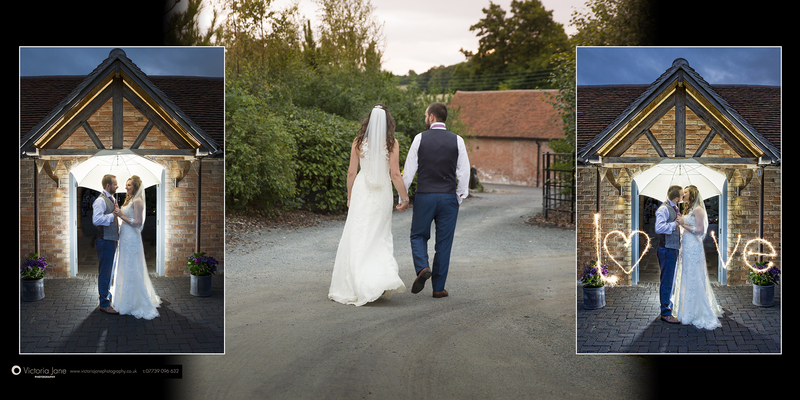 With some ideas in mind, a little entourage of inquisitive children in tow & my camera bag of random lights, umbrella and sparklers, we headed off down the lane. 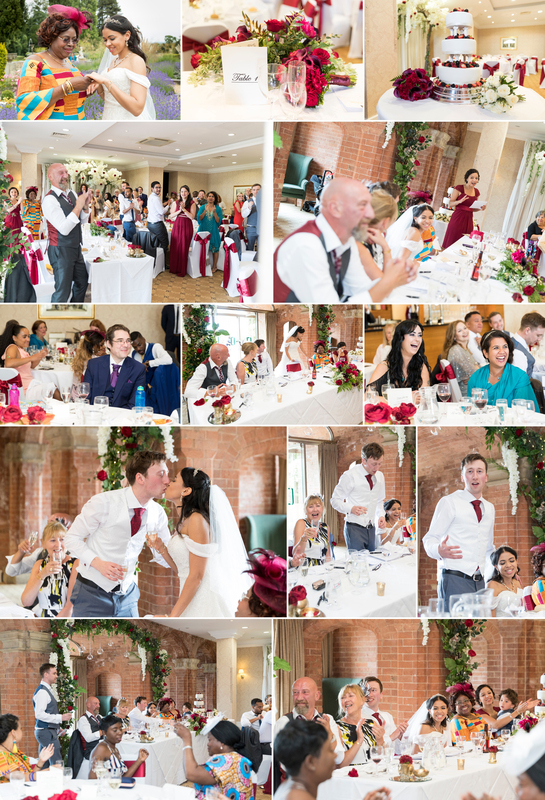 As the evening drew to an end my head was already excitedly buzzing with the photographic edits, particularly the confetti shot & night time images. 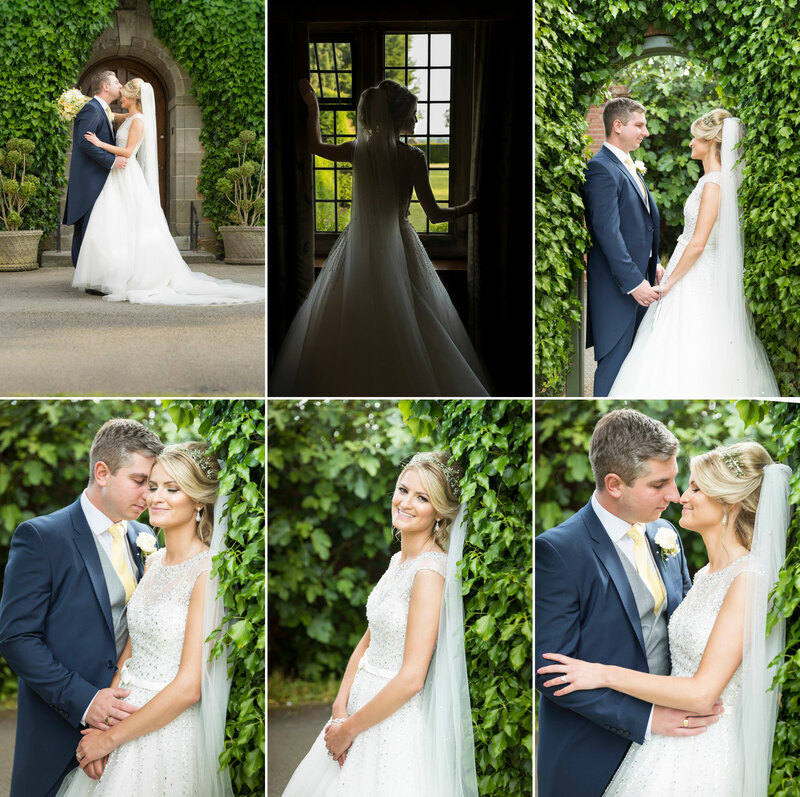 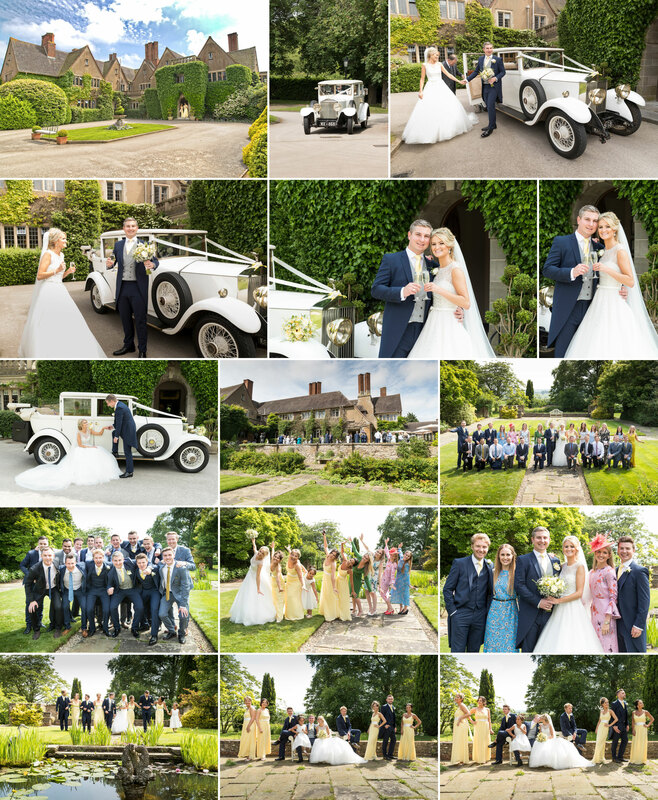 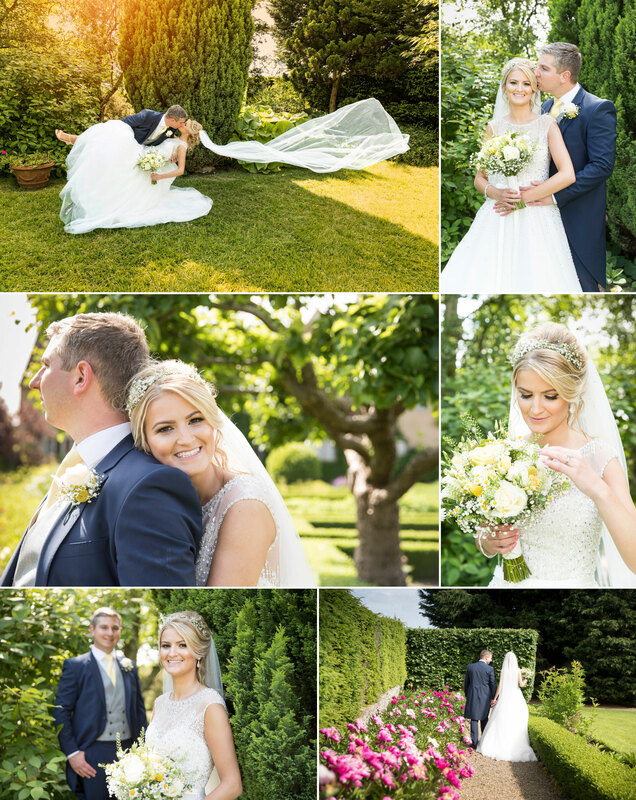 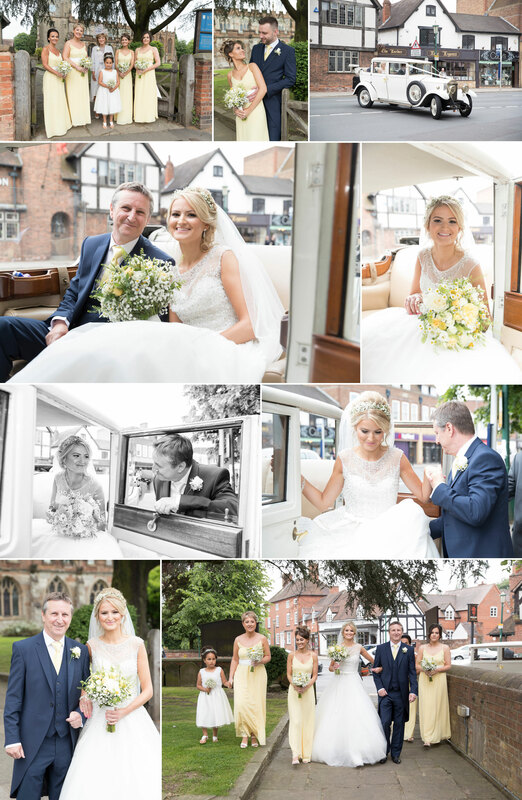 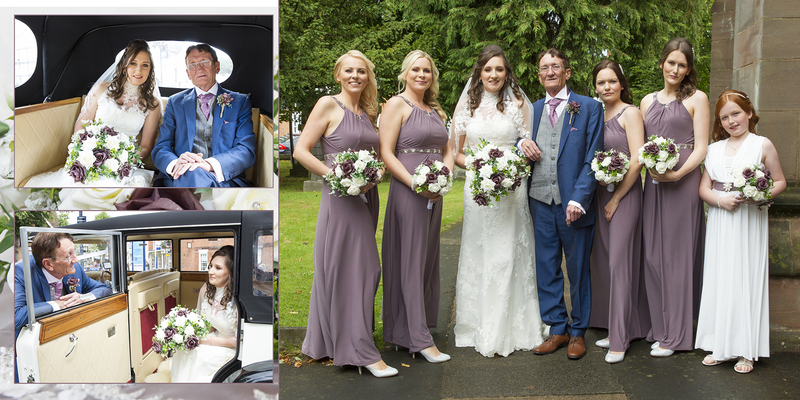 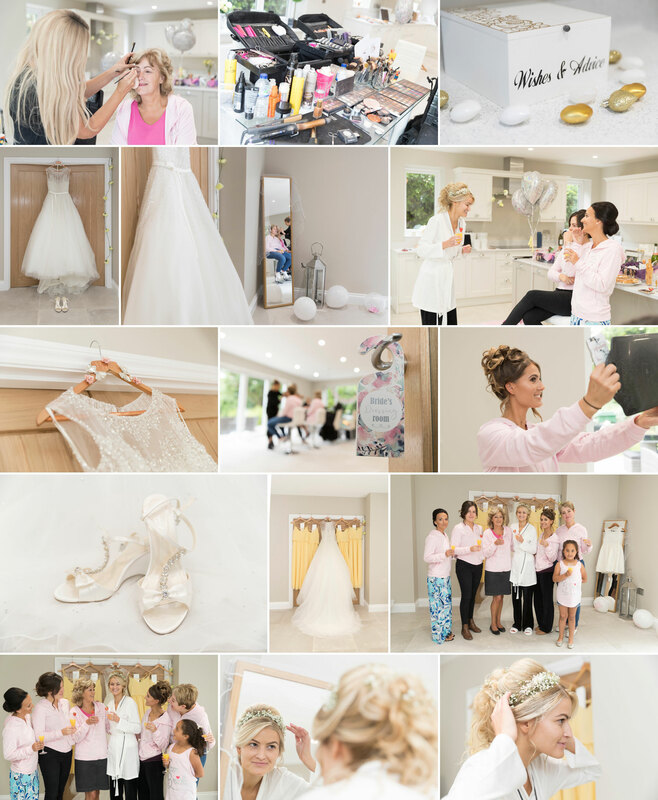 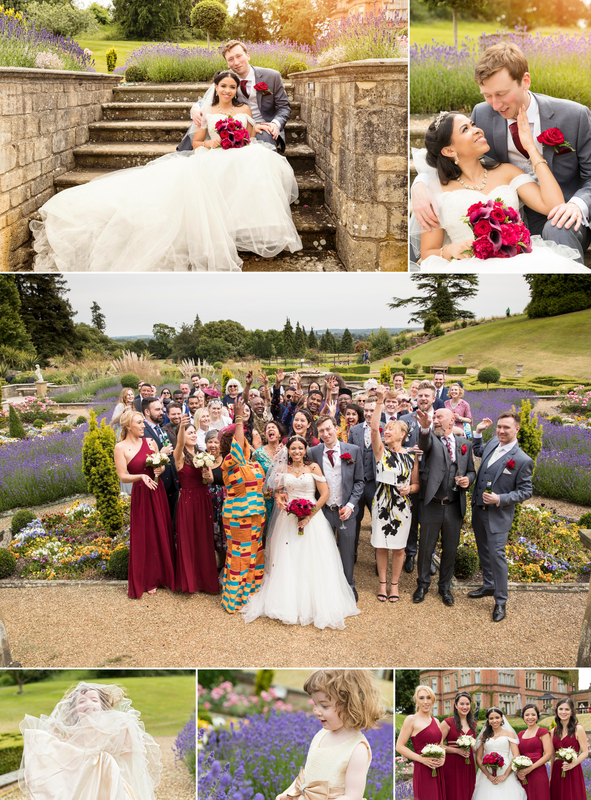 Below are just a few wedding photographs captured from Lisa & Adams special day. 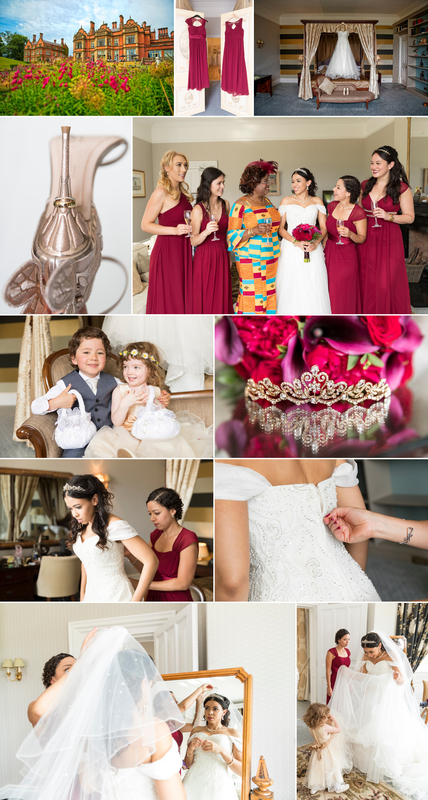 Their full gallery of images can be viewed in the Client gallery. 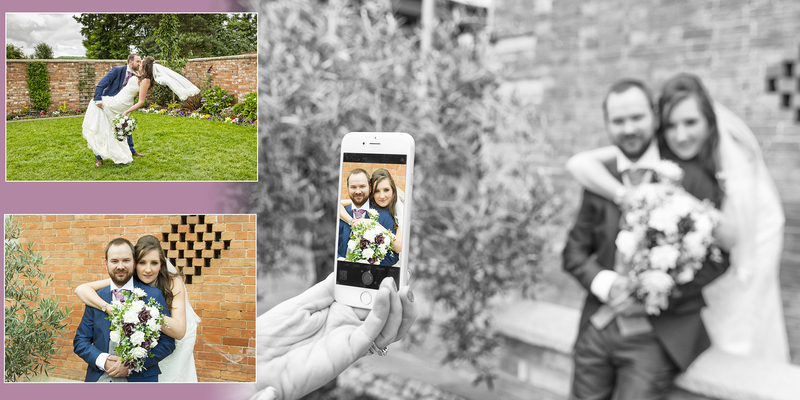 Please ask Lisa & Adam for their password. 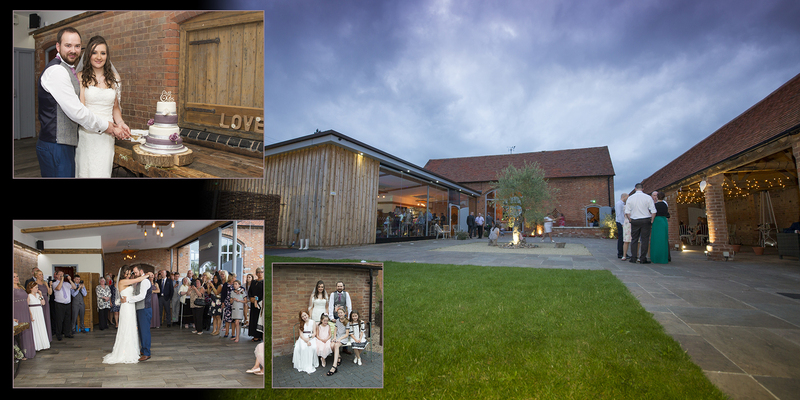 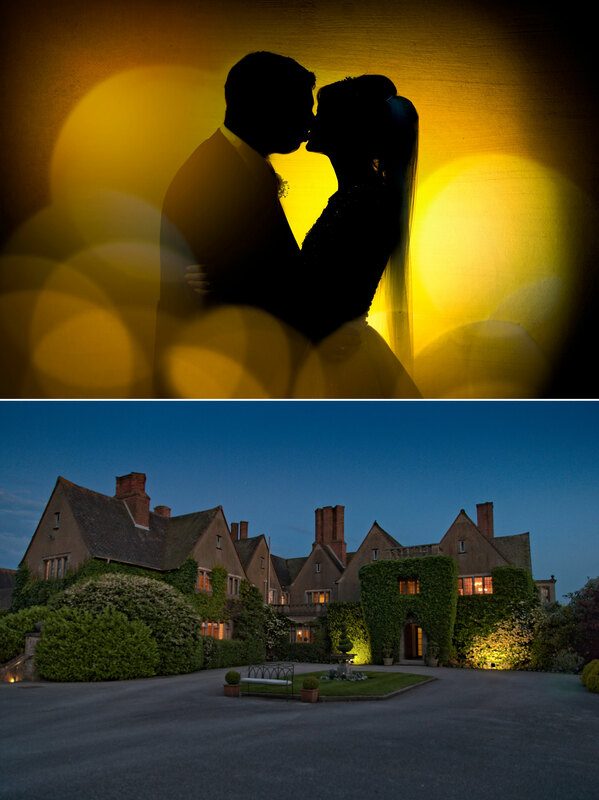 If you or anyone you know is getting married at Swallows Nest Barn, having a Warwickshire wedding or special event you need photographing around the Midlands please do not hesitate to get in touch. 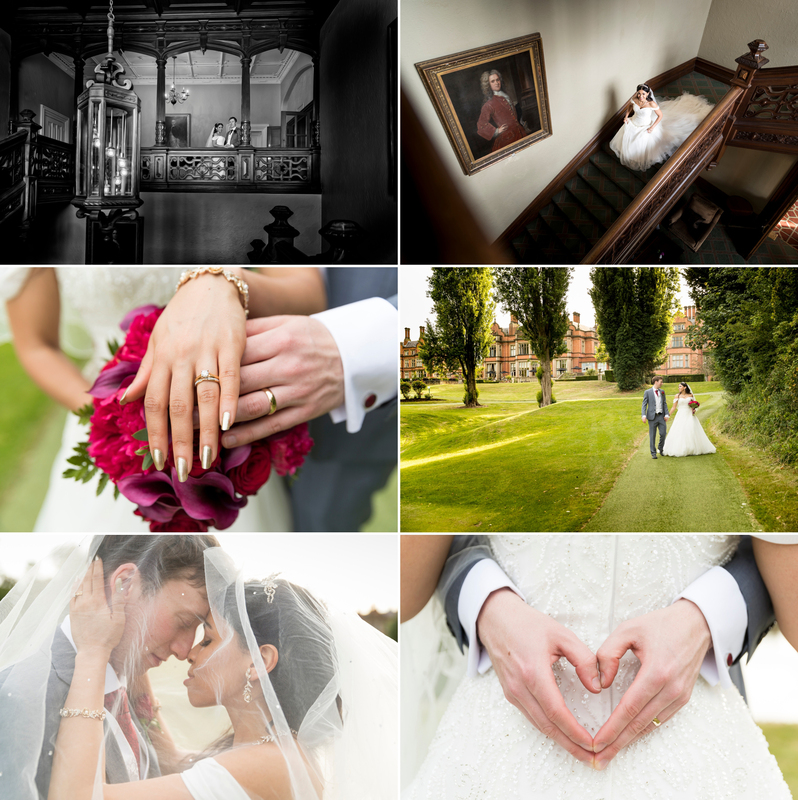 Julian & Marie had chosen to have a Coombe Abbey Wedding, holding their special day in Coombe’s Marque on the beautiful East terrace. 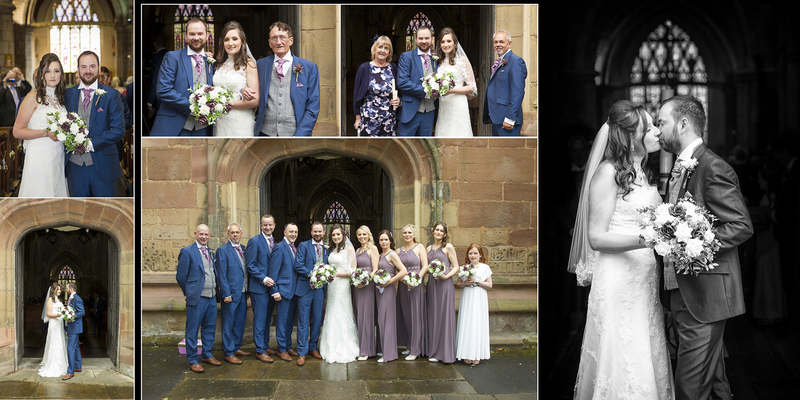 I’m always very grateful when i receive a personal recommendation for my wedding photography 🙂 & after been given my details from his friend, Julian had called to talk about booking me as their wedding photographer. 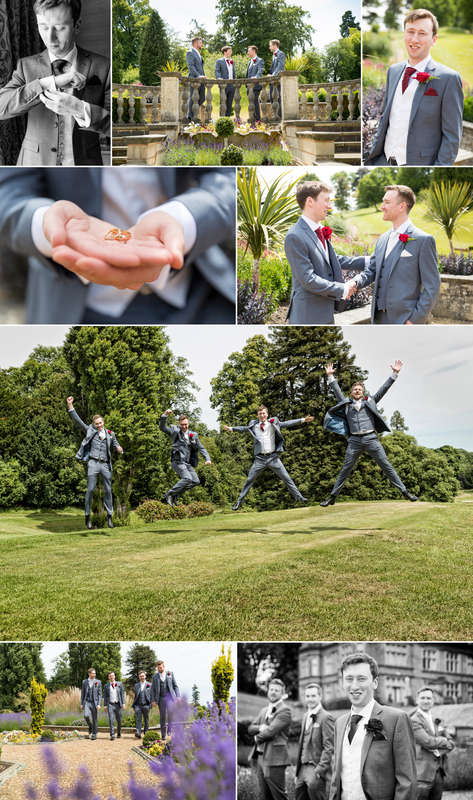 The first thing I remember about Julian was his infectious laugh & how easy it was to chat with him. 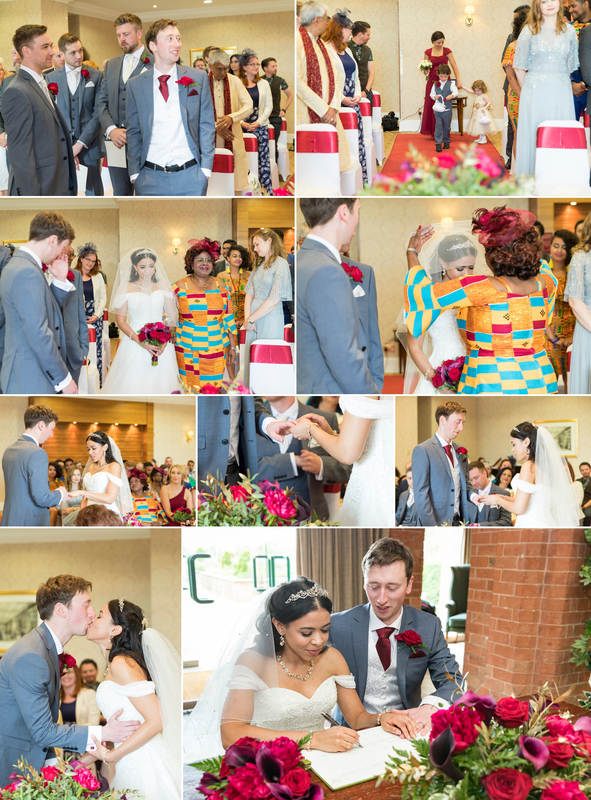 I knew this would be a lovely wedding to be part of. 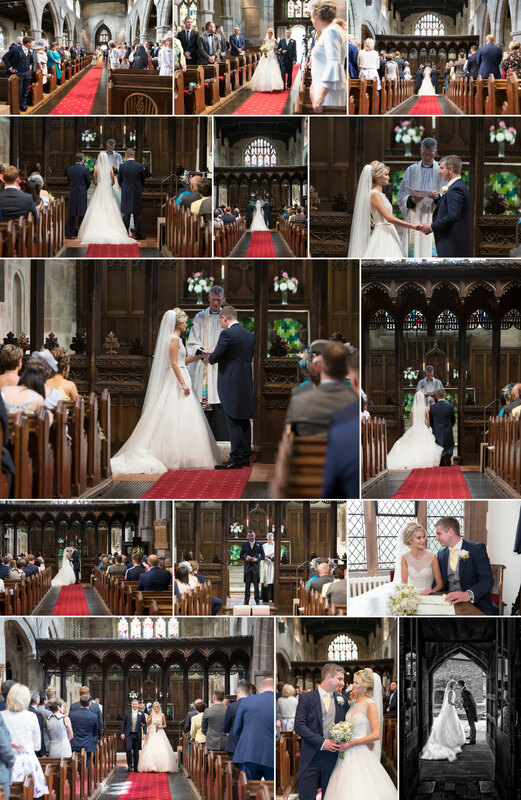 After we had gone through what he was looking for he also mentioned that he and Marie had wondered about having a wedding videographer. 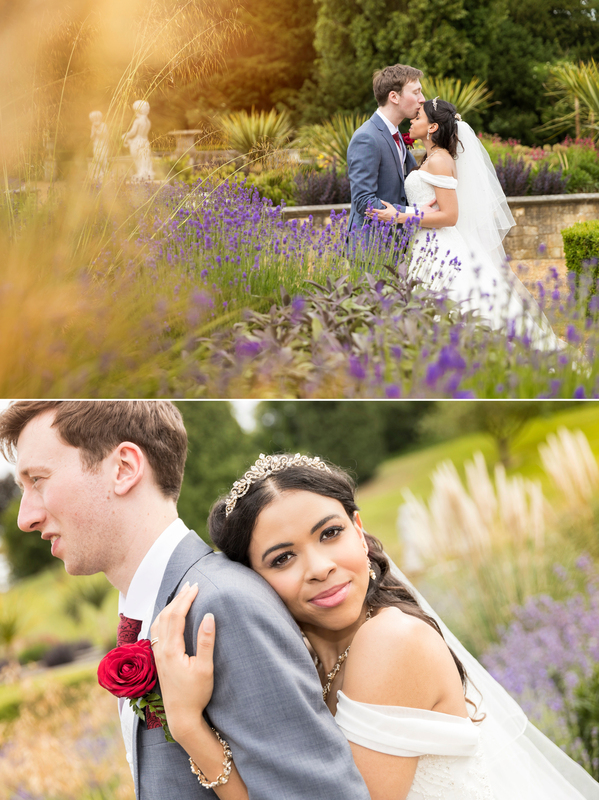 Julian & Marie has chosen to have their entire day filmed & photographed & afterward had asked me to produce a beautiful wedding album. 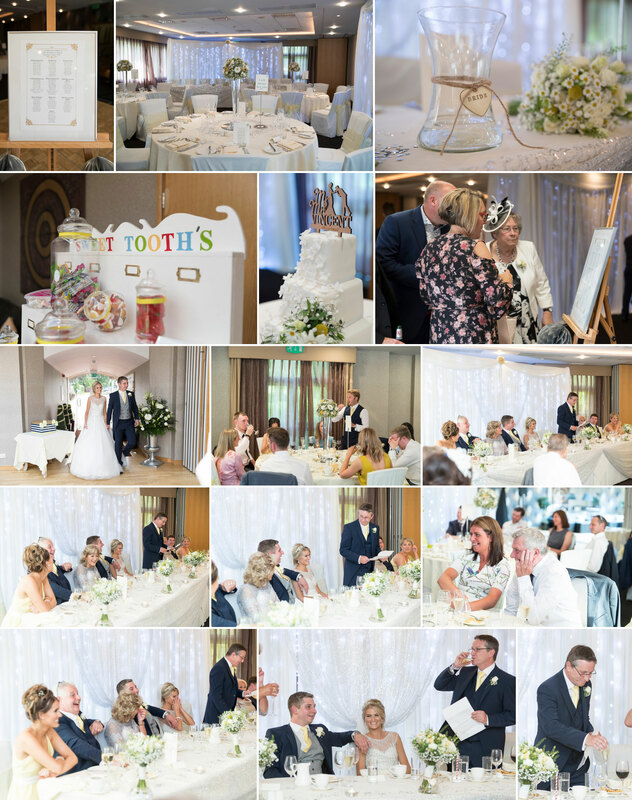 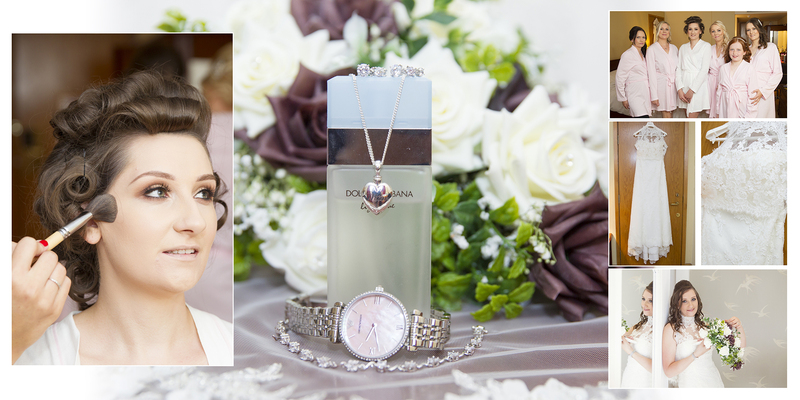 Below are just a few pages from the gorgeous wedding album I designed for then… & going by the bottle of champaign & very delicious box of choccies that they brought us as thank you gift… they were delighted by their wedding images, album & video. 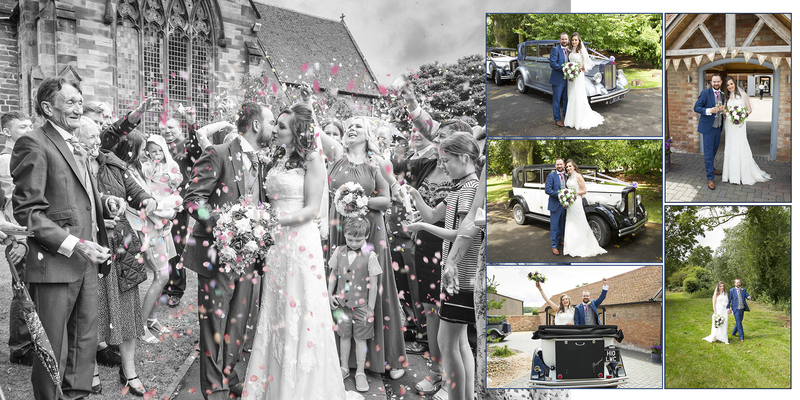 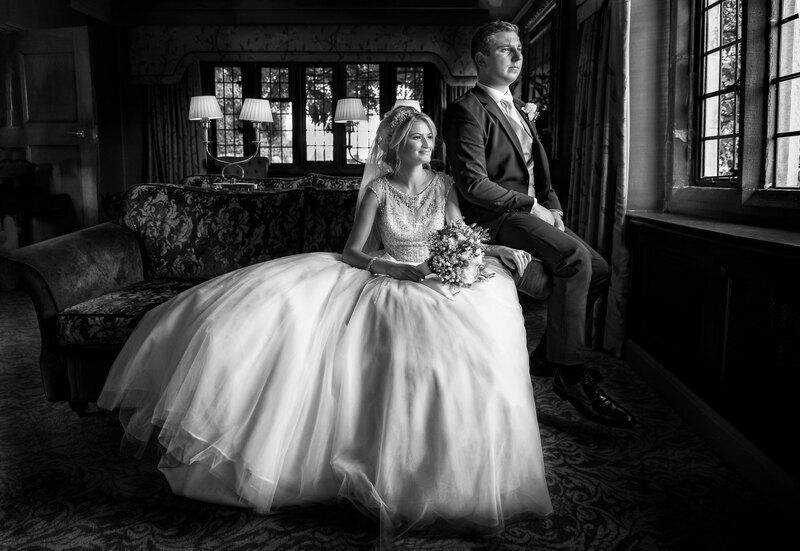 If you are having a Coombe Abbey wedding or are getting married in Warickshire, the Midlands or even further afield then I would love to hear from you. 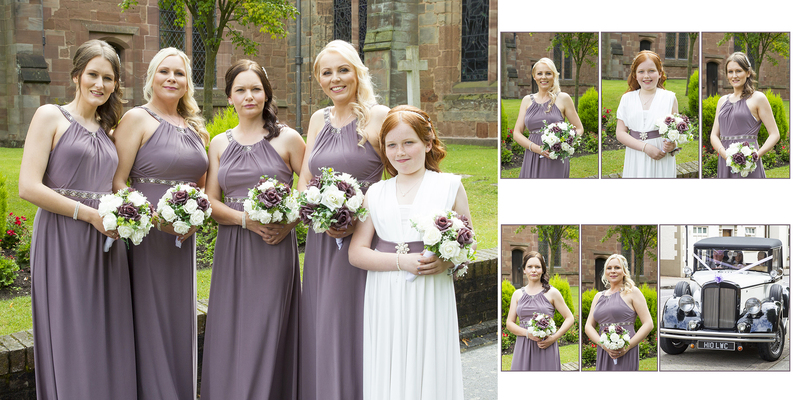 I can be easily contacted by filing out my contact form or by calling me on 07739096632.